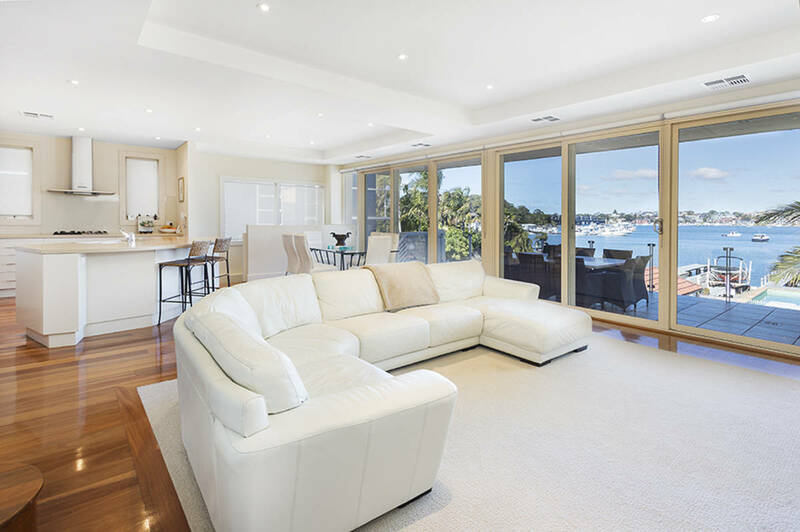 This exquisite waterside residence is situated in the centre of Shipwrights Bay and enjoys magnificent views of the surrounding panorama. 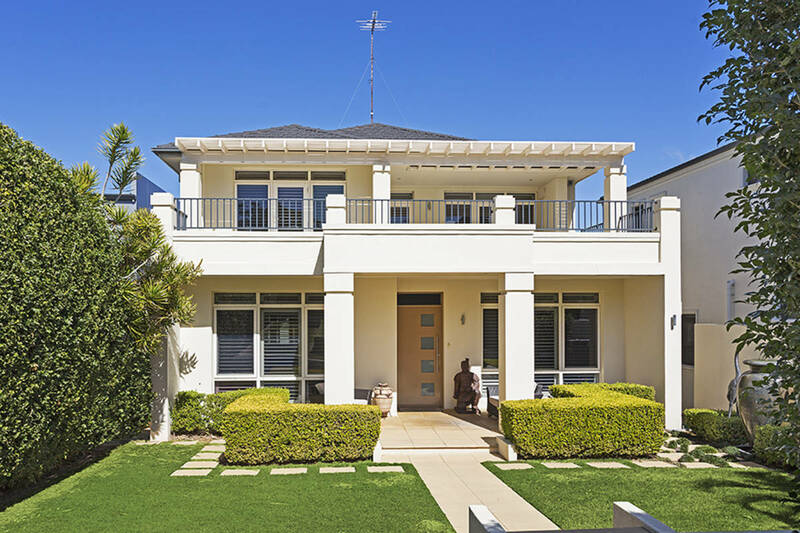 Occupying a premium 1100sqm parcel of land, across 2 titles, the property is set amongst the suburb’s most elite homes. 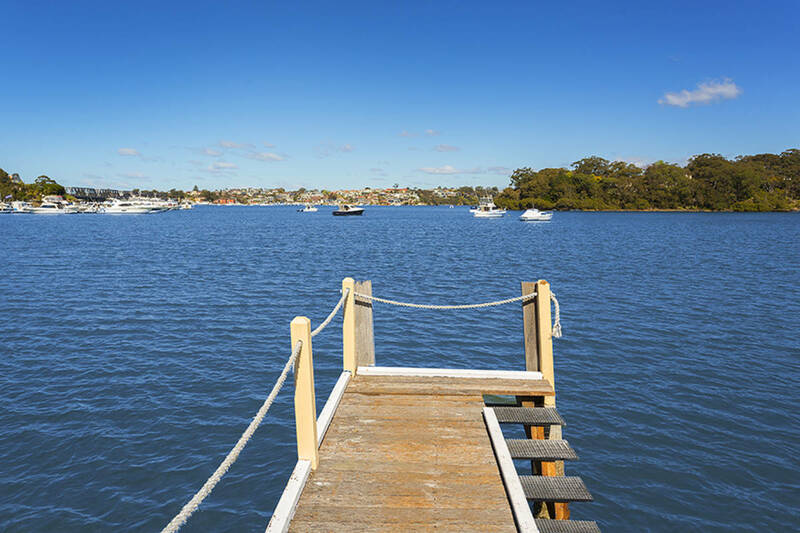 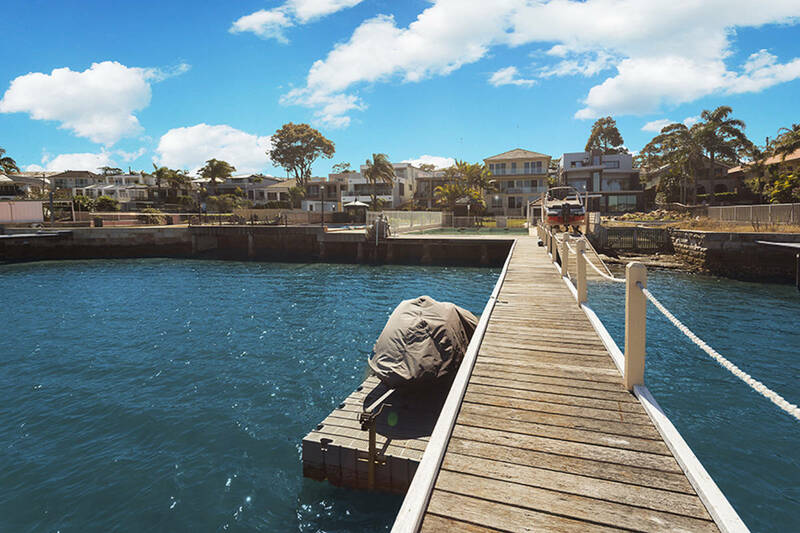 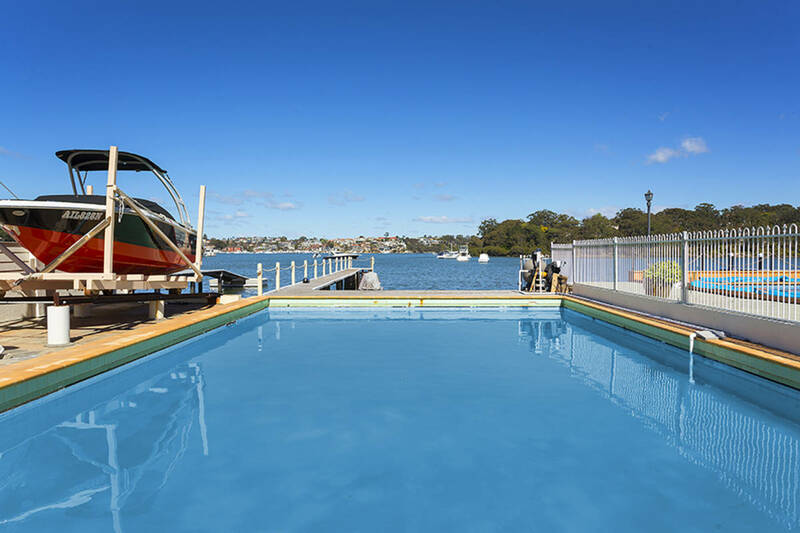 The residence has been established for the boat enthusiast with its own wharf, slipway with boat shed, all set up for a lavish, leisure driven lifestyle. 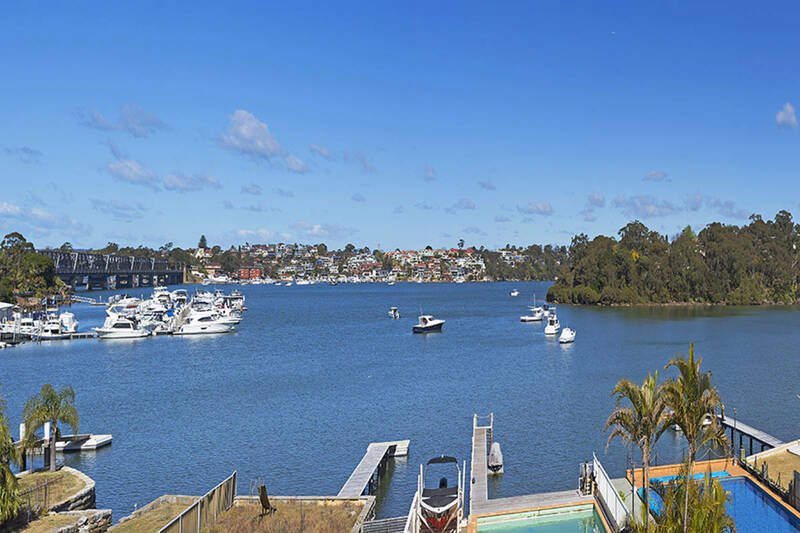 An entertainer's dream with a gourmet kitchen - complete with European gas appliances and stone bench tops, plus enormous multiple entertaining terraces with uninterrupted water views. 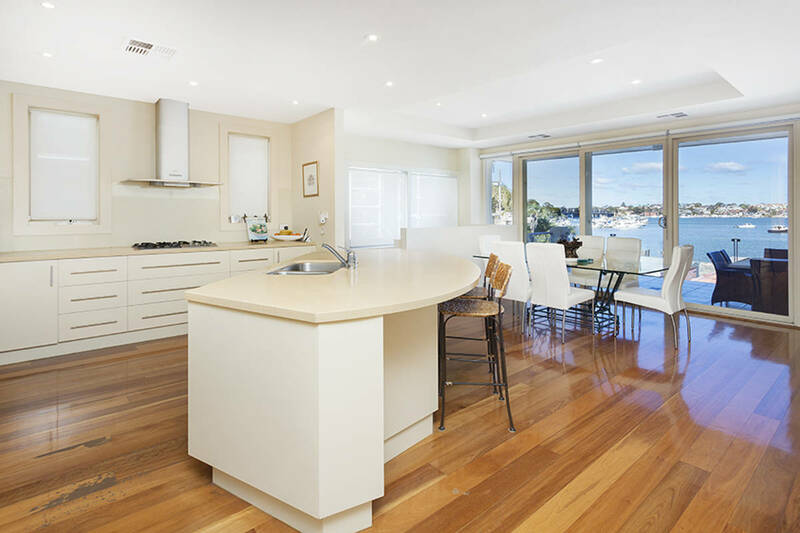 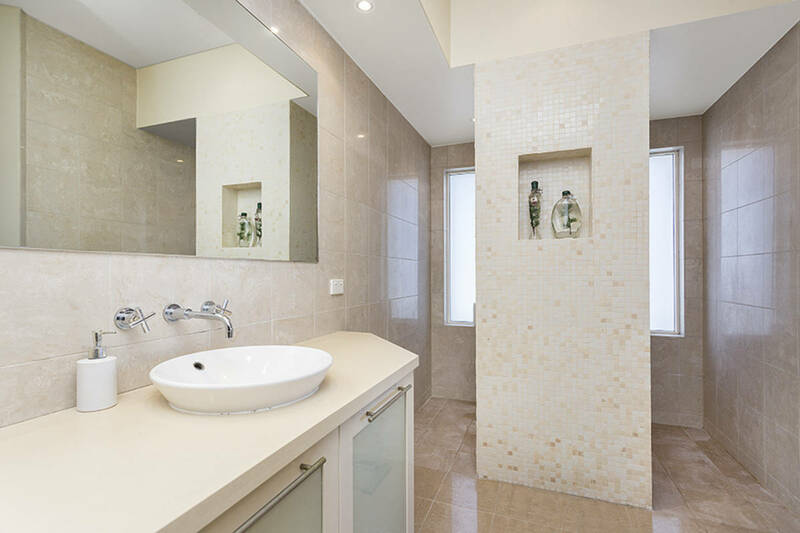 Front and rear with bedrooms include built/walk-ins, 2 with ensuites, 4 bathrooms boasting premium fittings, hardwood timber floors, gas heating and ducted air conditioning.